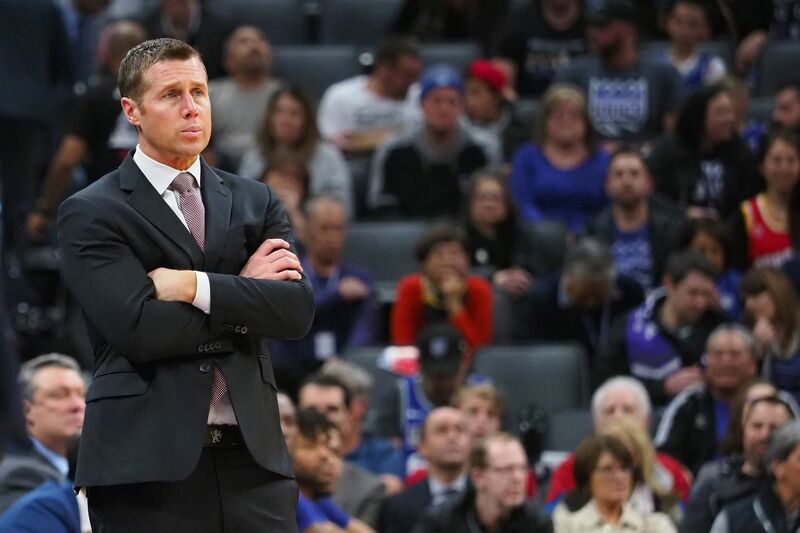 Just when the Sacramento Kings seemed to be functional, happy, and turning in the right direction, they axed head coach Dave Joerger on Thursday afternoon. ESPN’s Adrian Wojnarowski reported the firing before it happened. At 39-43, the Kings had just wrapped up their best season since 2006. Second-year point guard De’Aaron Fox had a breakout year, Bogdan Bogdanovic and Buddy Hield proved to be formidable wings, and Marvin Bagley III had a solid rookie season. The Kings had an identity. They were a lightning-fast team of Rugrats, a few years away from making an impact. Heck, they finished one spot outside of the playoffs already. “After evaluating the season, I determined that we need to move in a different direction in order to take us to the next level,” said Kings General Manager Vlade Divac, who just received a four-year extension Thursday morning, per a release. What that direction will be is unclear, since it seemed like the Kings, to those on the outside, were actually functional again. The last 12 years have seen nine coaches, three general managers, two ownership groups, just one All-Star, no winning seasons and no playoff appearances. This year showed the team has a core with talent to develop. Sixers’ assistant coach Monty Williams is in the mix as a replacement, per Woj. The Athletic’s Sam Amick reported that Spurs assistant Ettore Messina and Lakers head coach Luke Walton, should he be fired, are also potential suitors. Whoever the replacement and however they perform following Joerger’s exit won’t change the Kings’ bizarre decision to fire the one coach that actually proved to be competent.